A reusable and glueless tape to camouflage your rods, landing net, bank sticks or rod pod in no time at all. 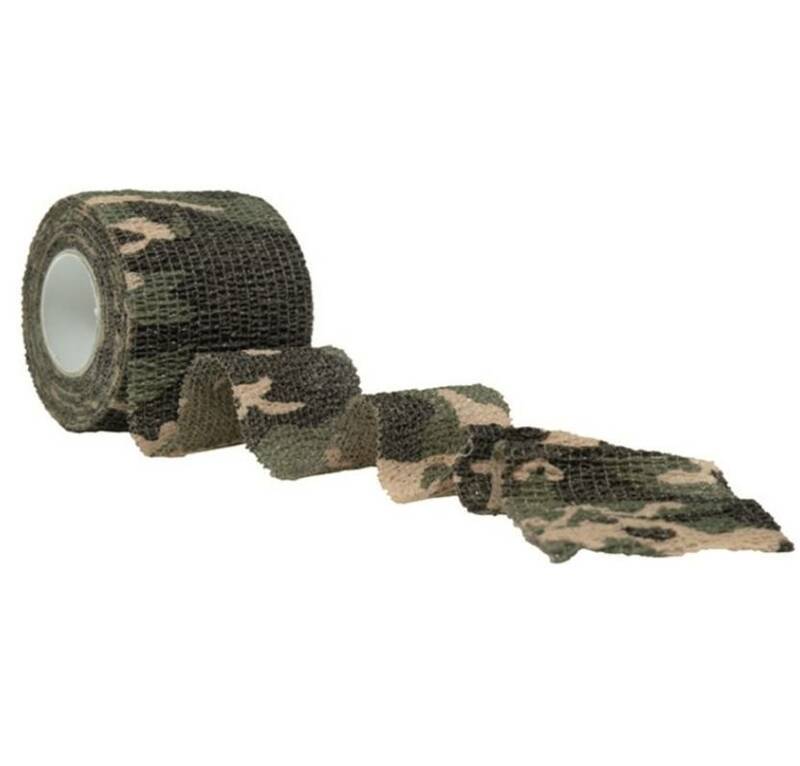 A reusable and glueless tape to camouflage your rods, landing net, bank sticks or rod pod in no time at all. This tape possesses a unique property namely; after the camo tape is used, it will not leave traces of use or glue residue on your expensive carp equipment after removal.